“A Quiet Place” is a nerve-shredder. It’s a movie designed to make you an active participant in a game of tension, not just a passive observer in an unfolding horror. A Quiet Place artfully plays on elemental fears with a ruthlessly intelligent creature feature that’s as original as it is scary — and establishes director John Krasinski as a rising talent. 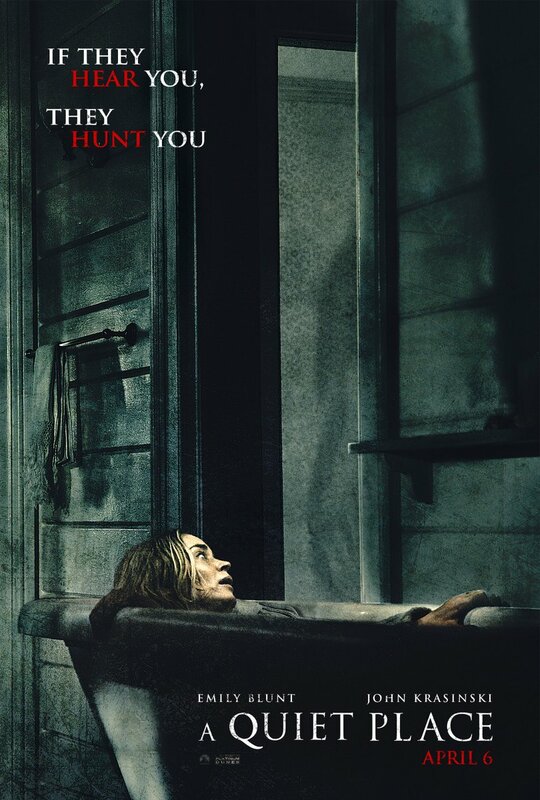 Husband-and-wife team John Krasinski and Emily Blunt both star in this thriller as two parents living in a big secluded house in the woods, with security cameras and elaborate lighting, doing what it takes to keep their children safe in a world full of creatures hunting every sound they hear.